I love the color white on dresses, its so fresh and clean. Here are two looks I am wearing with my white dresses. In this look I an wearing a sweetheart neckline tube dress (I like this one here), purchased at Nordstrom. I have turned a yellow floral necklace into a flower crown and pinned it with bobby pins. I want to be running in a field of flowers right about now. I love my new 3D Hello Kitty iPhone cover, purchased here. Learn how to use Kool Aid to add Ombre tips to your hair here. 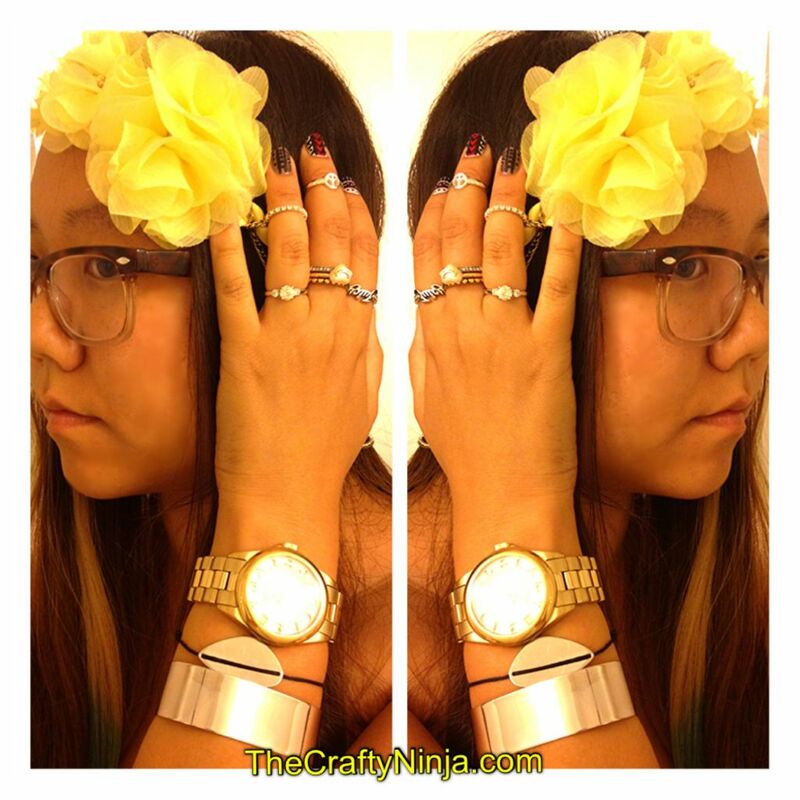 Here is a closer look at my flower crown and accessories. I heart my Marc Jacobs watch (similar one here). Arm party time! 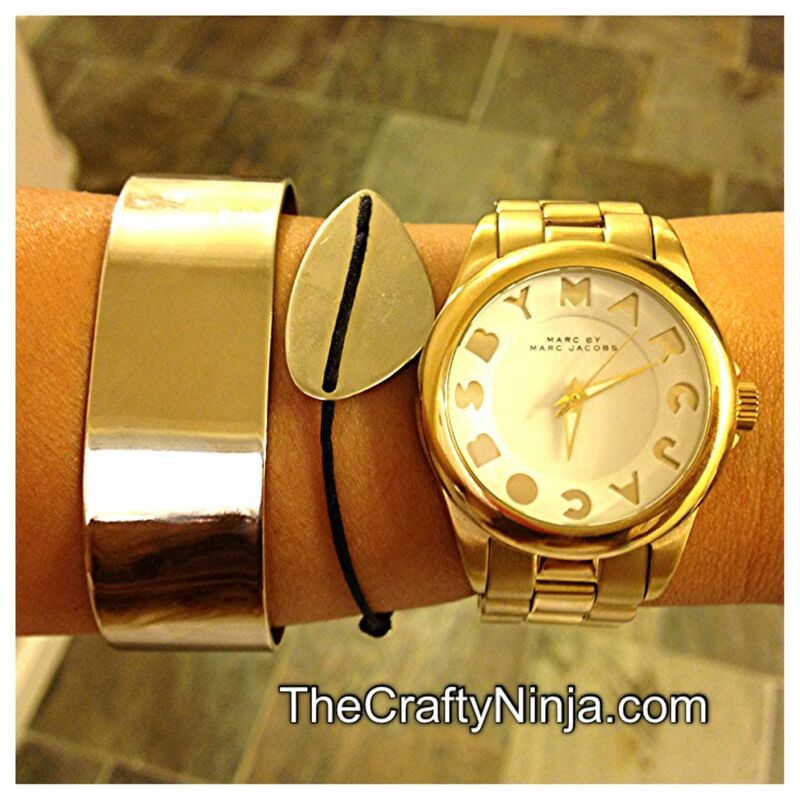 I have on a blank silver cuff bracelet (similar one here or here). My next summer dress outfit is a stretch tube top dress (I like this one here). It’s flowy and so comfortable I could just float away into the clouds. 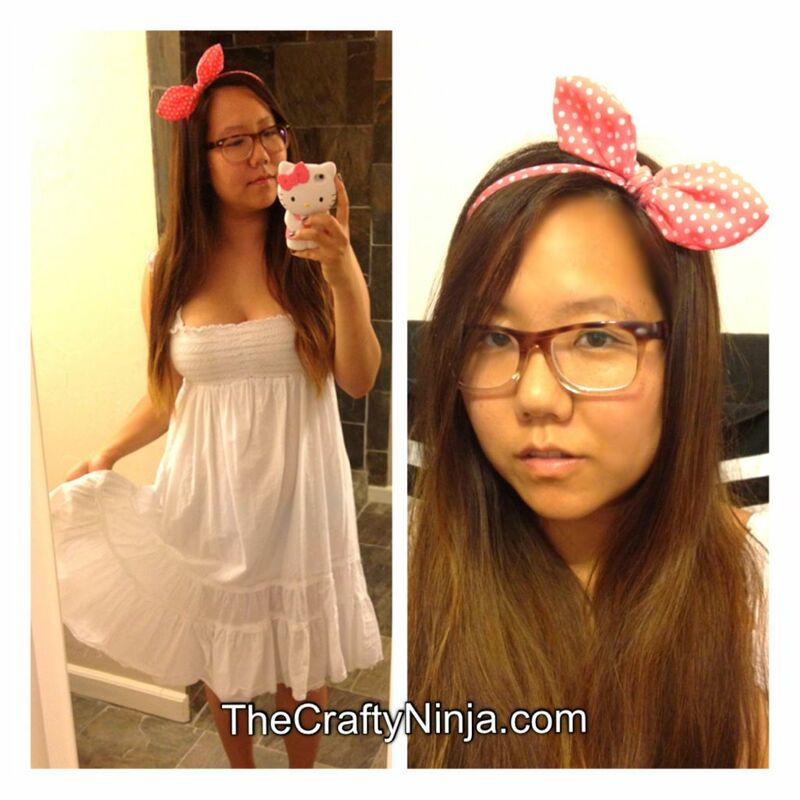 My wire polka dot bunny bow headband is so cute (similar one here), I match my Hello Kitty.